Suoni is Italian for sound and each member of the ensemble is hand picked for their unique sound quality and their desire to tell stories through music making. The Suoni Ensemble has recently been formed in Copenhagen to perform concerts and give workshops in the Nordic Region and beyond, playing the music of contemporary classical composer Siobhan Lamb, Denmark resident of 8 years. The Ensemble is formed of a group of highly skilled musicians from several musical genre (including classical and improvising artists), who explore a given narrative from literature. 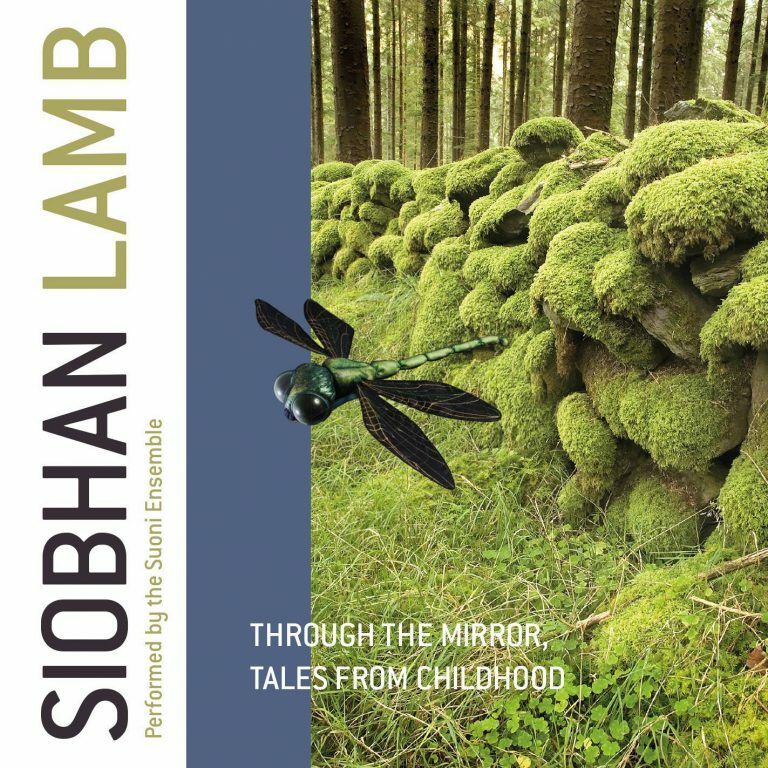 Through the performance and development of Siobhan’s work, ideas can be shared with new audiences.